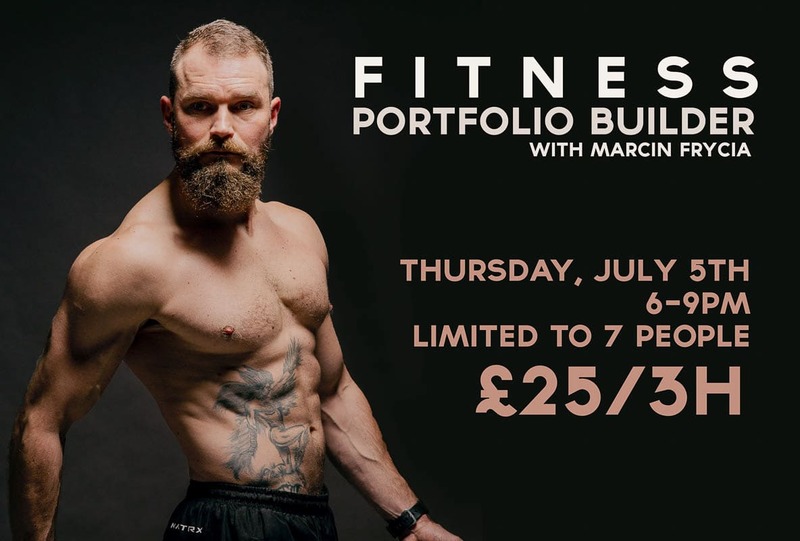 We are delighted to be holding a Fitness Portfolio Builder with Oxford’s friendly Personal Trainer, Marcin Frycia. The event will be a 3 hour multi light set-up evening, limited to 7 attendants so everyone has a chance to shoot. 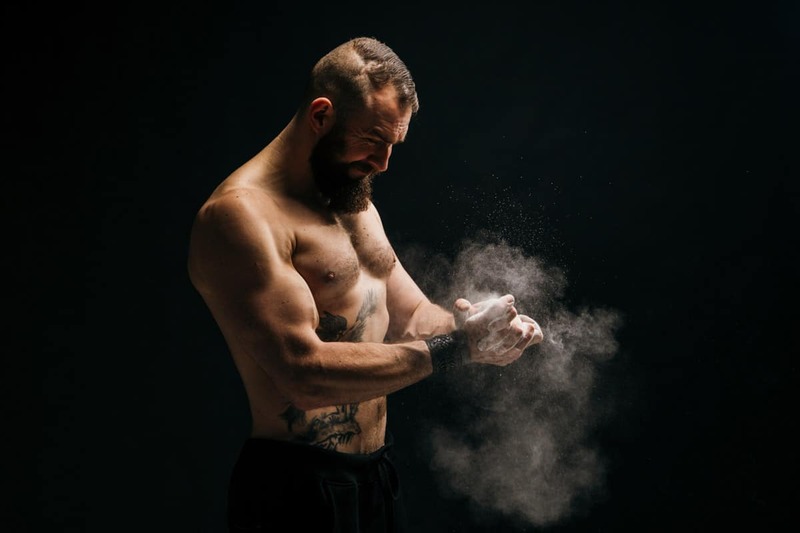 All levels are welcome from beginners to advanced in this dramatic lighting set up. The best way to learn and create stunning images with simple tricks, perfect for those who wish to take their photography to the next level and have been concerned that you need lots of kit to achieve stunning results. You will be shown simple and easy series of steps to follow, that will help you achieve results you may have thought were not possible. Just come along with your DSLR. Refreshments and light snacks provided throughout the session, There is no parking on site but the Westgate car park is conveniently placed to the studio. The cost is just £25 per person, strictly limited to 7 participants. Advance booking essential. Date: Thursday July 5th Time: 6pm – 9pm The cost is just £25 per person, strictly limited to 7 participants. Advance booking essential. Refreshments and light snacks with be provided throughout the session.